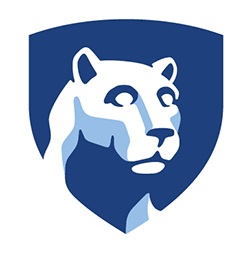 The Academic Administrative Policies and Procedures Manual (AAPPM) provides guidance on the implementation of Senate and University policies and procedures concerning undergraduate education at Penn State. The Undergraduate Bulletin is Penn State's comprehensive source for undergraduate academic information and program requirements. Advisers use the Bulletin to view program requirements, learning outcomes, and suggested academic plans. The registrar's office has many procedures that are specific to academic rules of the university, including topics related to items such as dropping courses, withdrawal and leave of absence.